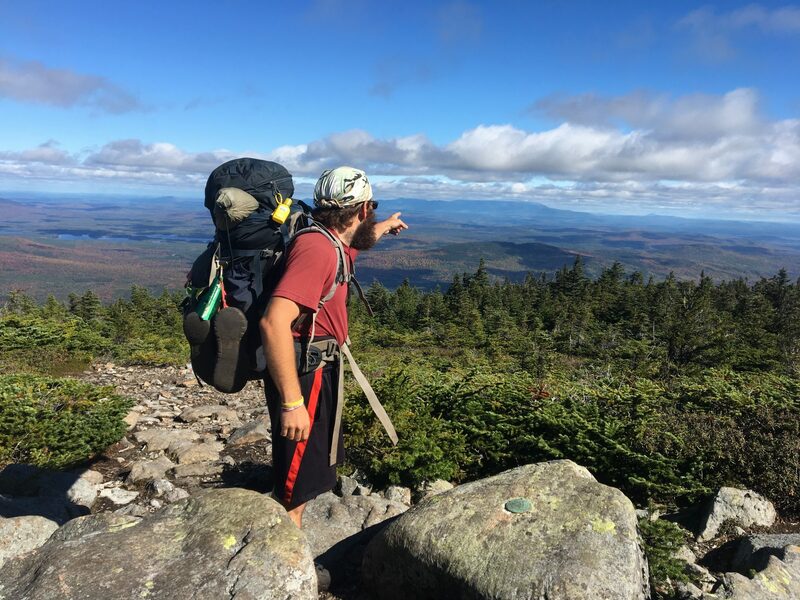 Michael Hesleitner summits Mount Katahdin, marking the end of his journey. The trails end is at the summit on the horizon. Dangling your feet off of McAfee knob is a rite of passage for hikers. 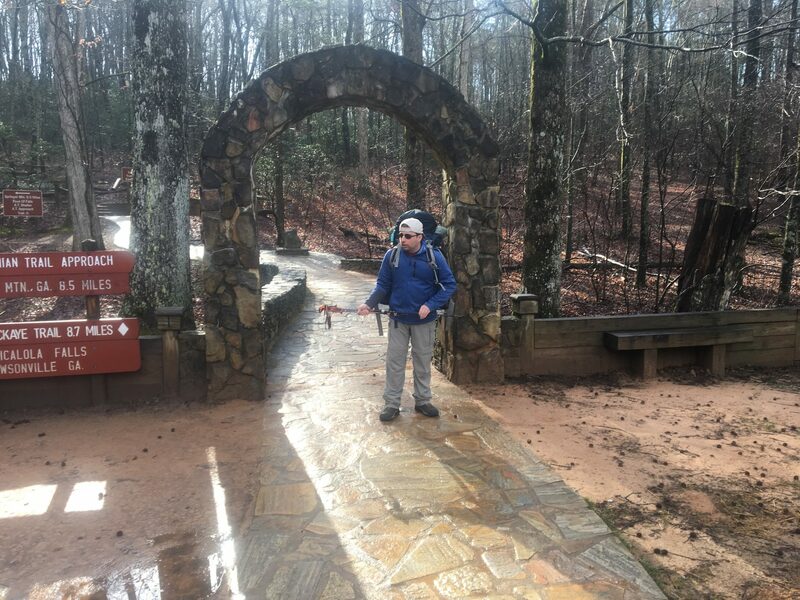 In March last year, 32-year-old North Bergen resident Michael Hesleitner took the first strides in a journey that would test the limits of his body and mind: hiking the entire Appalachian Trail. 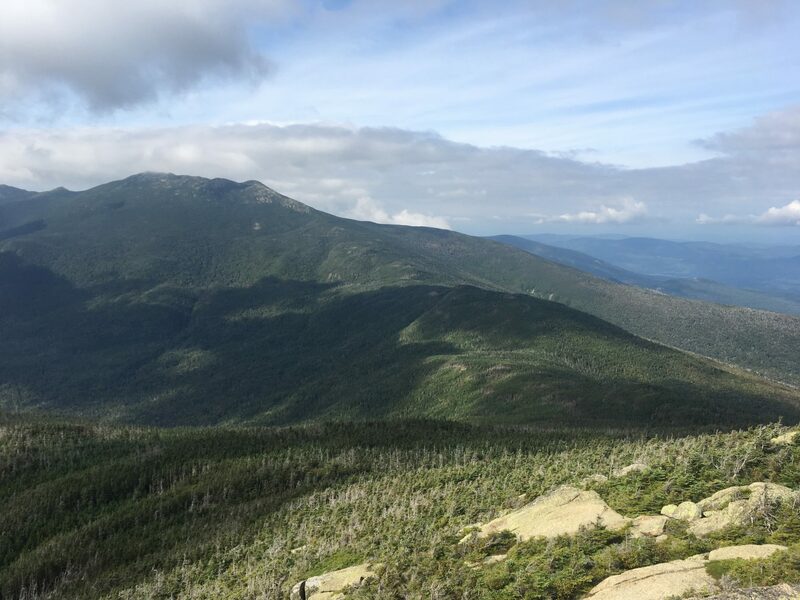 It was in Fannin County, Georgia, where Hesleitner passed his first trail marker, with his mind set on making it on foot all the way to Mount Katahdin, the highest point in Maine. 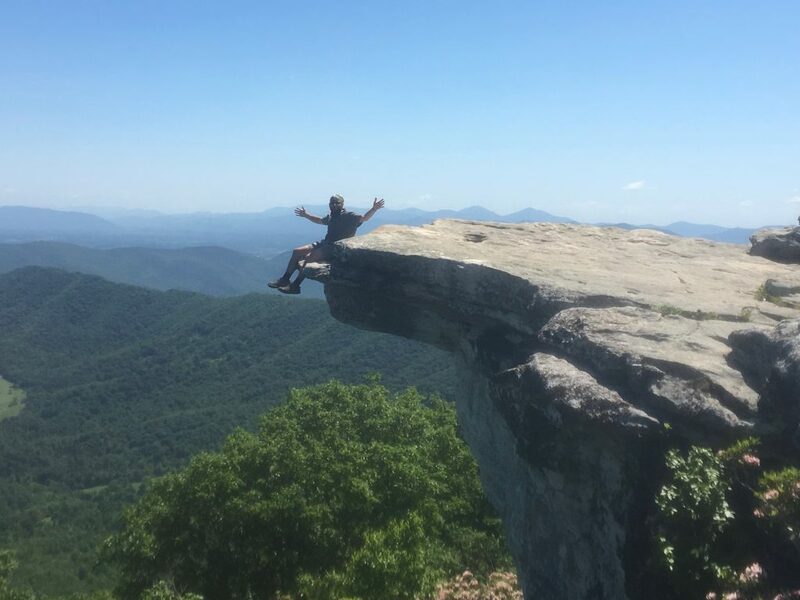 After his initial attempt in 2016 was cut short due to a stress fracture, he began his second go at completing all 2,190 miles of the Appalachian Trail. Hesleitner is a member of the stagehands union, and works freelance jobs at theaters throughout New Jersey. 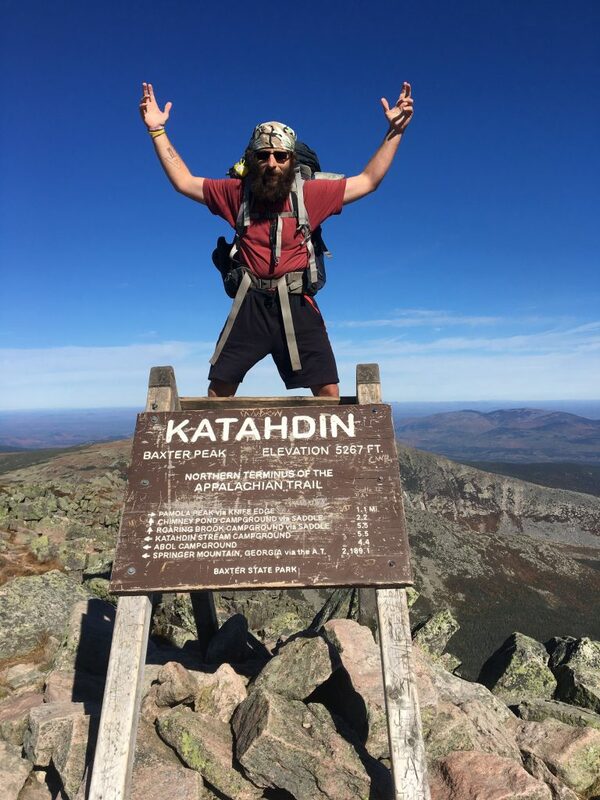 Hesleitner began hiking on March 20, 2018, crossing 14 state borders before reaching Katahdin’s summit on Oct. 5, 200 days later, to become one of 20,115 “thru-hikers” registered by the Appalachian Trail Conservancy since 1936. “I felt like something was calling me back to nature.” – Michael Hesleitner. Hesleitner was hiking alone, so when he refers to “we,” he’s talking about fellow hikers he met along the way. Hesleitner kept all his supplies in a pack, which he kept to 35 pounds. Stretches of up to 100 miles of barren wilderness separated areas of civilization where he could replenish food and supplies. The terrain ate through five pairs of his trail shoes by the time he reached the final summit in Maine. Aside from the occasional patch of blueberries, raspberries, and mushrooms, the trial provided scant sustenance. “There’s a little bit of scavenging you can do, but not much,” Hesleitner said. When Hesleitner reached the final peak after an adventure that spanned more than half a year, he was a different person than when he began his journey. Can’t get your birth certificate locally?